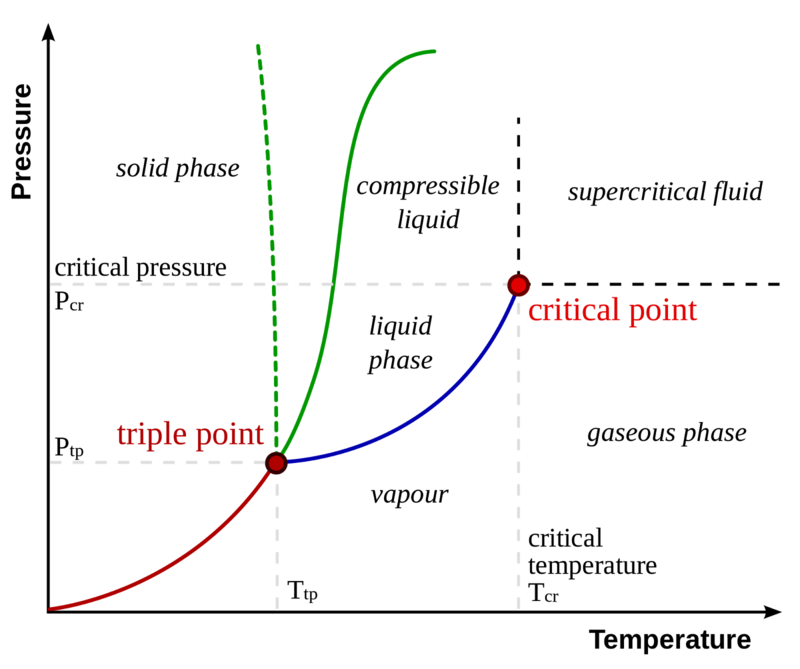 A graphical representation of the relationship between environmental constraints (e.g. 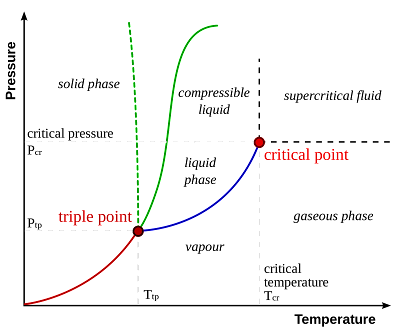 temperature and sometimes pressure), composition, and region of phase stability, ordinarily under conditions of equilibrium. Temperature of solidification or range of solidification of an alloy.